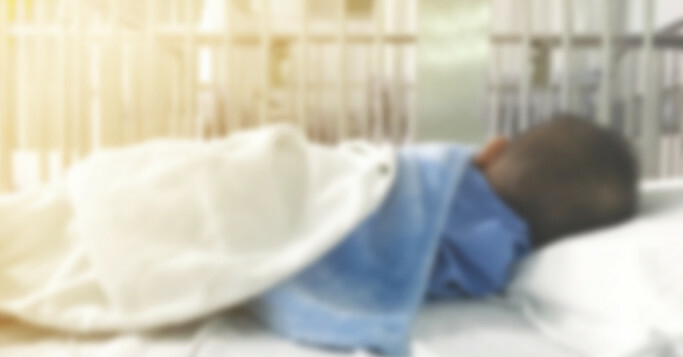 A total of 26 people — one staff member and 25 child patients — have gotten sick in an outbreak of adenovirus at a rehabilitation center in New Jersey. Nine children have died, and eight of the nine deaths have been linked to the respiratory virus. One of the recent deaths has not been confirmed to be associated with the virus. “The Department of Health does not have laboratory confirmation of adenovirus in the individual who passed away on Friday afternoon,” according to a statement from the New Jersey Department of Health. The children have ranged in age from toddlers to young adults but all are considered medically fragile and have weakened immune systems. The cases have occurred in children in the pediatric ventilator unit at the Wanaque Center for Nursing and Rehabilitation in Haskell, New Jersey. They required ventilator-assisted breathing for respiratory problems before getting sick with the viral infection. The one staff member who did get sick from adenovirus has since recovered. Adenovirus is usually not life-threatening in people with healthy immune systems. It can cause things like colds, sore throats, bronchitis, diarrhea, and conjunctivitis. The strain of the virus causing the outbreak, adenovirus 7, has been linked to outbreaks in communal settings, like hospitals and college dorms. And that particular strain has been known to be dangerous to people with weakened immune systems. The cases have occurred between Sept. 26 and Oct. 22, and the facility has stopped taking new patients until the outbreak is over. The Department of Health inspected the facility at the start of the outbreak and found “minor handwashing deficiencies,” they said. Elnahal noted that all other pediatric nursing home facilities in New Jersey will be visited by infection control teams to help prevent the spread of germs. “Outbreaks are not always preventable, but facilities can do much to minimize their frequency and impact,” he tweeted.